Contact High Point Roofing for your free estimate. 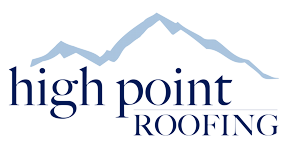 Complete the form to the right or contact High Point Roofing by phone, email, or in-person. Get Your Free Estimate Today from New Jersey’s Premier Roofing, Siding, Windows, & Gutters Contractor! © 2019 High Point Roofing. There are special discounts and incentives currently available that we can offer based on your specific project. Leave your name and number and we will reach out to you shortly to discuss your project needs.